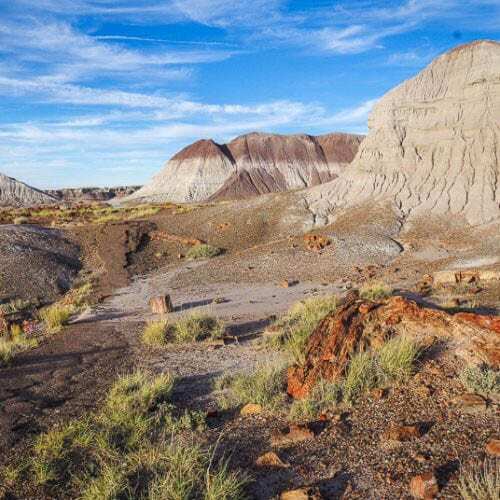 A mecca for sun worshippers looking to escape Canada’s winters, Arizona also offers a tremendous amount of first-class hiking and backpacking, with a trip into the Grand Canyon at the top of the list. Sedona’s red rock country is another big draw, as are the saguaros in their namesake national park near Tucson. The state is best visited between October and April before the temperatures soar.